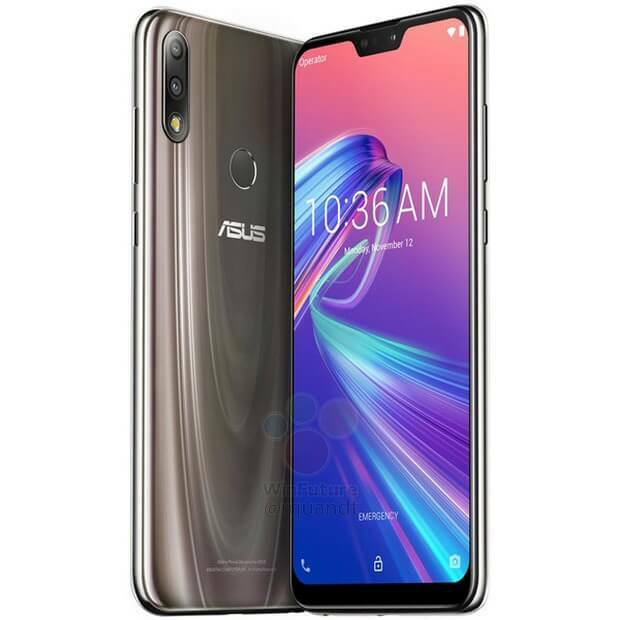 ASUS ZenFone Max Pro M2 will feature a full HD+ display with Corning’s latest Gorilla Glass 6 powered by an octa-core Qualcomm Snapdragon 660 AIE processor with up to 6GB of RAM with 64GB of storage. On Camera, it will have a 12MP + 5MP dual-camera setup. The primary 12MP Sony IMX486 sensor will be coupled with a f/1.8 aperture and 13MP front-facing camera with f/2.0 aperture. Packed by a 5000mAh Battery. Asus Zenfone Max Pro M2 is expected to price under Rs 15,000 No details on Zenfone Max M2.